Smackdown can't be as bad (for black people) as Raw...right? Already infinitely better than anything black folk did on Raw. This has been a long time in the making, and it's interesting to see him essentially taking Jason Jordan's old role. As is to be expected, Twitter noticed that and had a field day. 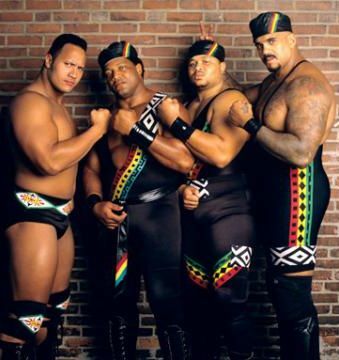 Anyway, that isn't the only thing black folk did on Smackdown. Because that's how you follow-up Natalya beating Naomi. 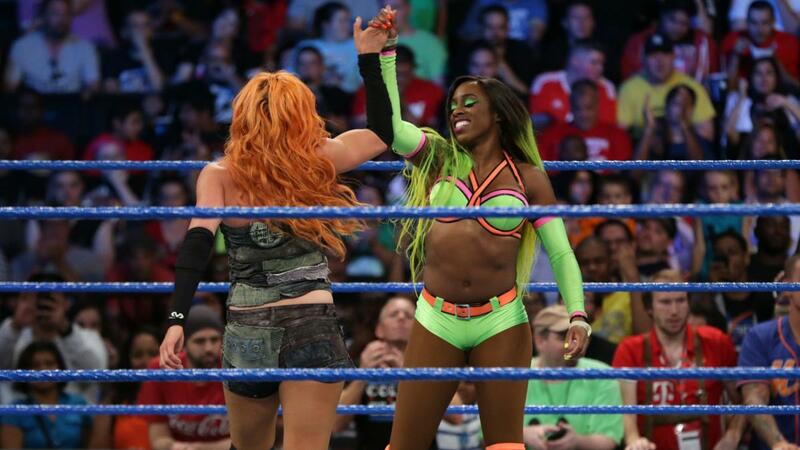 SMH; at least Naomi got the pin (on Carmella)? That's it, though. No New Day. No...well, there's no other black stars on Smackdown, right? Yeesh.